Athina Palace Resort & Spa is a stunning 5* luxurious hotel, amongst the best hotels in the area offering a warm and friendly atmosphere. 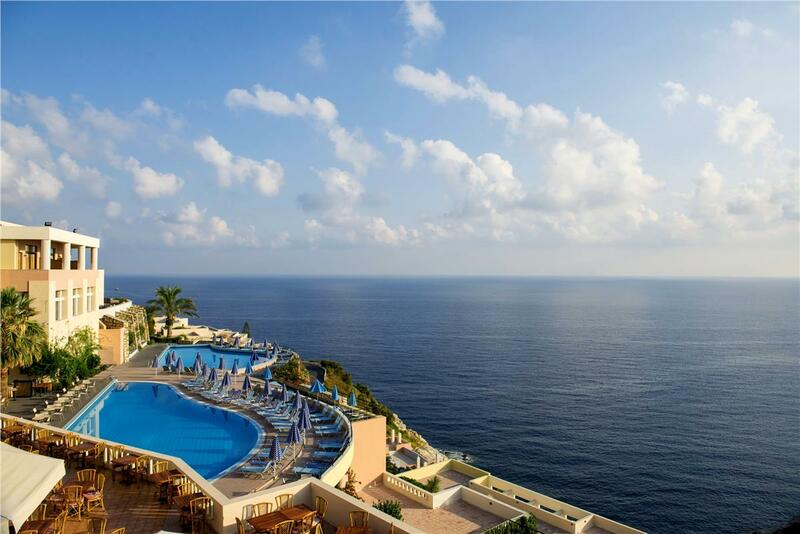 Athina Palace Resort & Spa is in the peaceful resort of Lygaria, a relaxing resort situated in the centre of the Island with a magnificent sea view. A few metres down guests will enjoy the small but beautiful beach of Made. The hotel is tastefully designed and decorated with modern architecture which integrates with the natural surroundings. Athina Palace Resort & Spa is only 15 km west of Heraklion city which offers a wide range of restaurants, bars and shops. Getting to the hotel: Athina Palace Resort & Spa is located approximately 17 kms from Heraklion international airport. Local tips: The centre of the largest town on the Island Heraklion is just 15 kms from the complex.